Ric is using Smore newsletters to spread the word online. 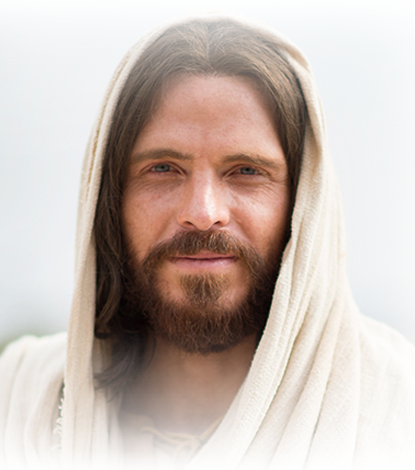 The Christmas season is a wonderful time to deepen our commitment to the Savior. Teachers, staff, and students have the opportunity to share their impressions and experiences with those we know, care about, and love. Please invite students to share what they are doing to #elevate Christmas this year. 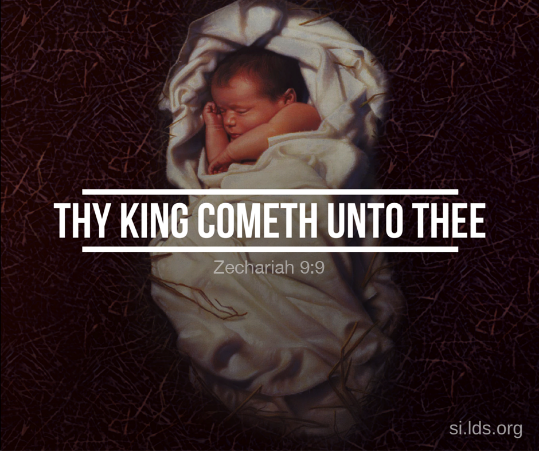 They can find shareable images of Christ’s birth connected to Old Testament scriptures on the Seminary and Institute Facebook pages (we have also attached some images). 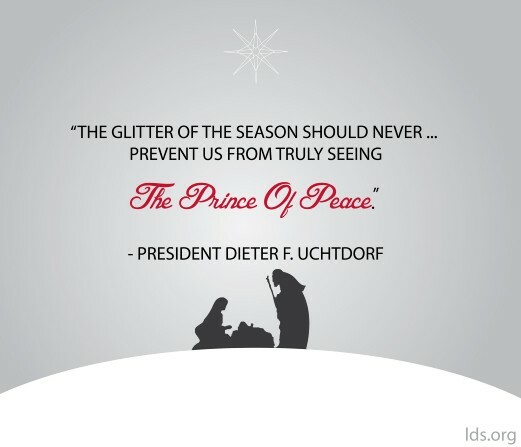 The rest of the memes and other social media resources for #ASaviorIsBorn are located at Christmas.mormon.org. 2. Post by December 18th at 5:00 p.m. (use #elevate so we can find your posts). Let’s continue to #elevate our experience in seminary and institute! 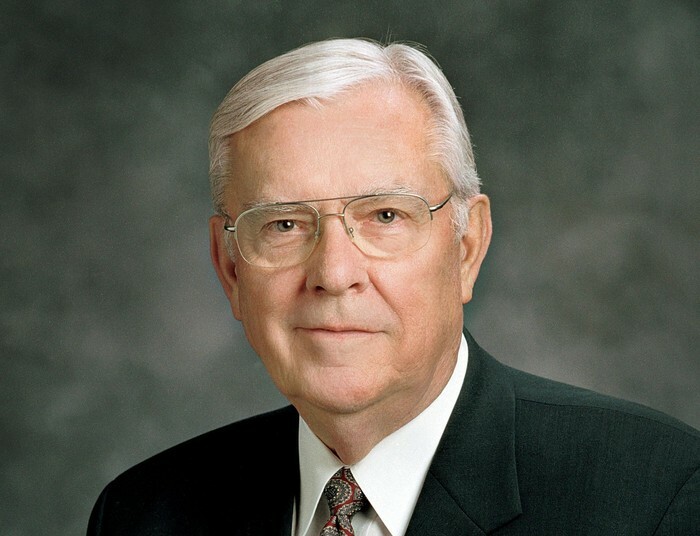 Elder M. Russell Ballard will address Seminaries and Institutes of Religion teachers and administrators during the Annual Church Educational System broadcast “An Evening with a General Authority” on Friday, February 26, 2016 at 7:00pm. Check with your local stake supervisor for more details. 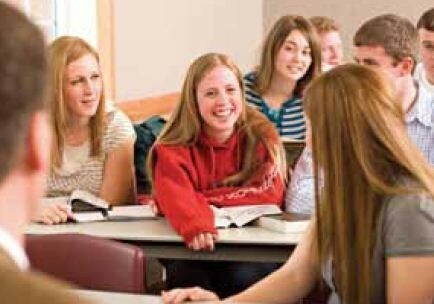 Youth worldwide are invited to participate in the Church’s next live Face to Face event with special guests Elder Ronald A. Rasband of the Quorum of the Twelve Apostles, Young Women general president Sister Bonnie L. Oscarson, and Young Men general president Brother Stephen W. Owenon Wednesday, January 20, 2016, at 7:00 p.m. MST. Here is a quick link to the official S&I Teachers' website, where you can access teacher manuals and handbooks as well as find valuable information that will help you improve your teaching. SCRIPTURE MASTERY DIET - Next Week's Activities are Ready!